The Ranch at Rock Creek is committed to serving the Granite County community and surrounding area through its support of local organizations and events that improve the lives of our fellow citizens. We have given cash and in-kind donations to support our local Granite County Medical Center and Foundation, through the Granite County Festival of Trees and other initiatives. We will host the Festival for the third time in 2017. The Ranch supports these dedicated organizations and events: Discovery Ski Patrol, Discovery Ski Education Foundation, Westslope Chapter of Trout Unlimited, the Drummond Kiwanis PRCA Rodeo, Philipsburg Rotary Club, Philipsburg Chamber of Commerce, American Legion Gold Post 125, Flint Creek Valley Days, the Philipsburg Ice Association, Philipsburg Brewfest, Anaconda Trail Society, Western Montana Stockgrower’s Association, Anaconda PTA, Echo Lake Trail Association, the Granite High School Prom, the Clark Fork Coalition, Five Valleys Land Trust, the Flint Creek Trails Association, the Head, Heal and Hope Foundation, the Ronald McDonald House, Montana Natural History Center, spectrUM science museum and the American Museum of Fly Fishing. Our staff members serve on the Granite County Volunteer Ambulance crew, Granite County Search & Rescue, Discovery Ski Patrol and they coach local sports teams. In addition, we are a proud supporter of the Blackstone LaunchPad initiatives at University of Montana and Montana State University. Born out of a grant from the Blackstone Charitable Foundation, the Blackstone LaunchPad at both the University of Montana and Montana State University (BLP) is a co-curricular, experiential, campus program designed to introduce entrepreneurship as a viable career path and develop entrepreneurial skills and mindsets through individualized coaching, ideation and venture creation support. We regularly feature these organizations on The Blog at Rock Creek. 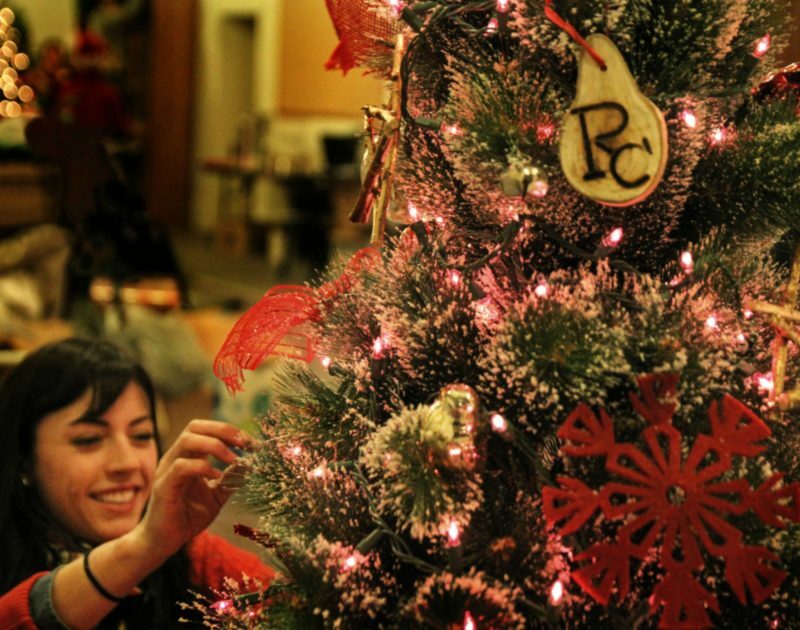 Please read about the Discovery Ski Patrol, Clark Fork River Cleanup, Relais & Châteaux: Fete de la Gastronomie and Granite County Festival of Trees. We’re committed to making improvements each year that allow us to create a lasting home in Granite County, reduce our footprint and support our efforts to be better stewards of the land. Our sustainability efforts include composting food scraps and phasing out plastic water bottles in favor of refillable, re-usable stainless steel. In 2015, we composted approximately 6,000 lbs. of food waste and reduced our water bottle waste by approximately 10,000 bottles. We work hard to protect the natural ecosystem and fish habitat on the four miles of Blue Ribbon Rock Creek that run through the property. Part of this is our compliance with catch and release fishing of all seven species of Rock Creek fish: Westslope cutthroat, rainbow, cut-bow, brown, brookie, bull and Rocky Mountain whitefish. 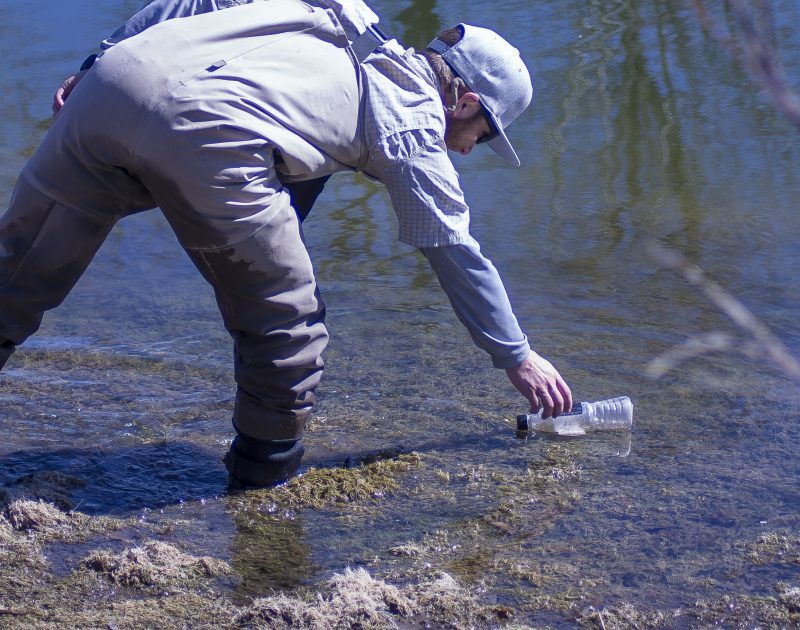 In 2014, Ranch Activities Director Patrick Little founded our Clark Fork Cleanup effort. 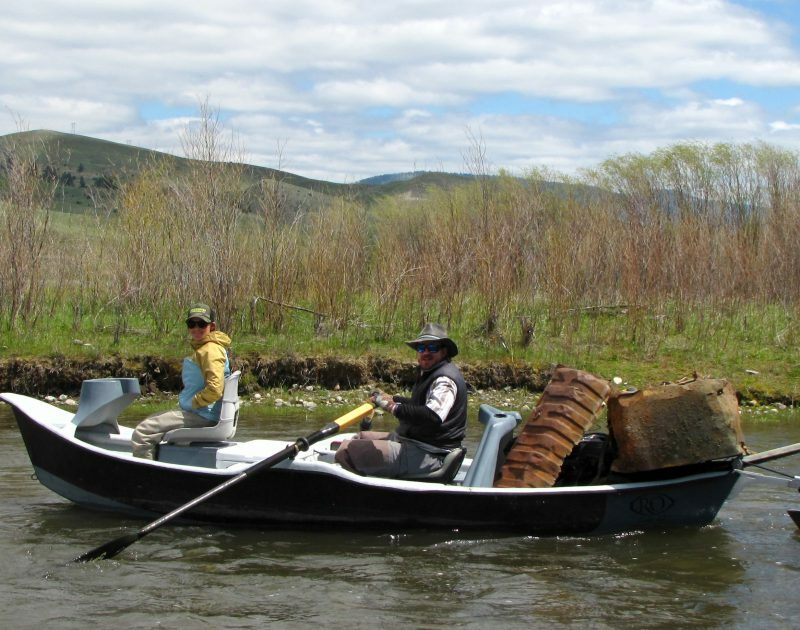 Over the past two years, volunteers from The Ranch at Rock Creek, partner organizations and the surrounding community have removed two and a half tons of trash and recyclables from the Clark Fork River. Our 2015 partners included the Clark Fork Coalition, Philipsburg Brewing Company, Westslope Chapter of Trout Unlimited, Grizzly Hackle, Old Works and Live Montanably. Cleaning our waterways on a regular basis in an essential part of maintaining a healthy ecosystem. We help to facilitate cleanup efforts with corporate groups who are interested in adding a service element to their retreats. Families and businesses in this area have always relied on their neighbors to remain resilient. 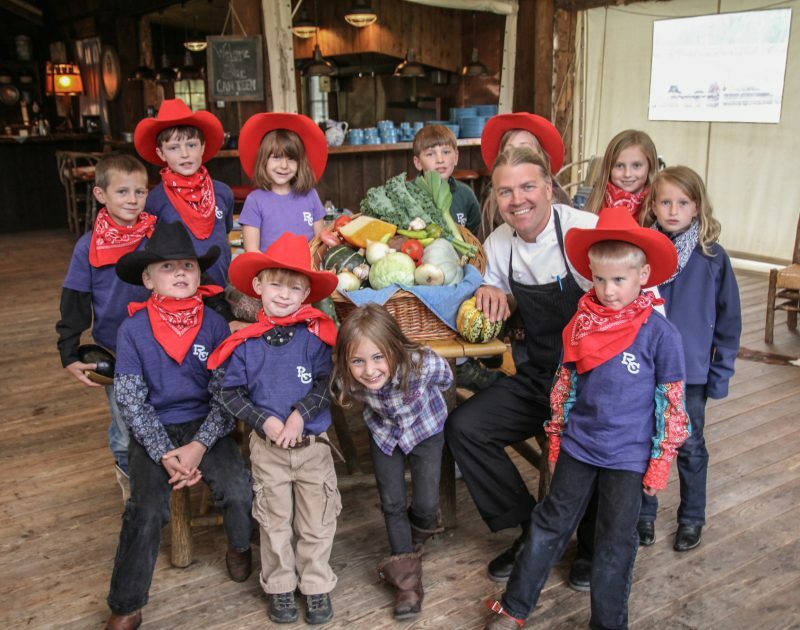 Likewise, The Ranch is passionate about supporting farmers and ranchers close to home. Executive Chef Drage and his team serve food that is 75% sourced from local farms, ranches and purveyors, with 90% of meats, 90% of summer produce (with transition to storage crops during winter), 95% of grains and 100% of our dairy sourced from Western Montana. This commitment extends to our Great Room Bar and Silver Dollar Saloon – 90% of our beer is handcrafted by eight Montana microbreweries. Thirteen Montana spirits appear in our back bar, accounting for 30% of our liquor. Our Human Resources department recruits from the local area for permanent and seasonal positions. We employ wranglers, as well as local cowboys and cowgirls to compete in our rodeos. 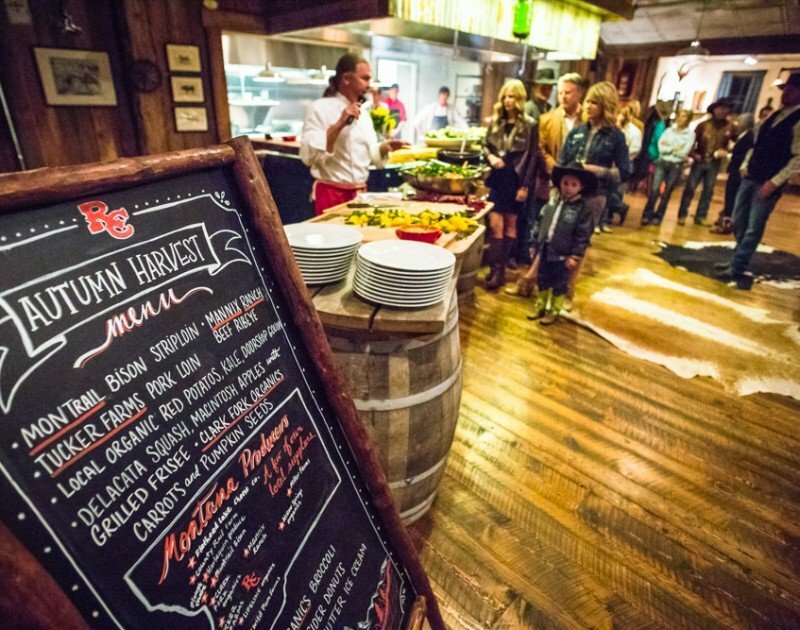 We hire local musicians, cowboy poets and performers to participate in our events so we may bring our guests closer to the heart of what makes Montana so special. 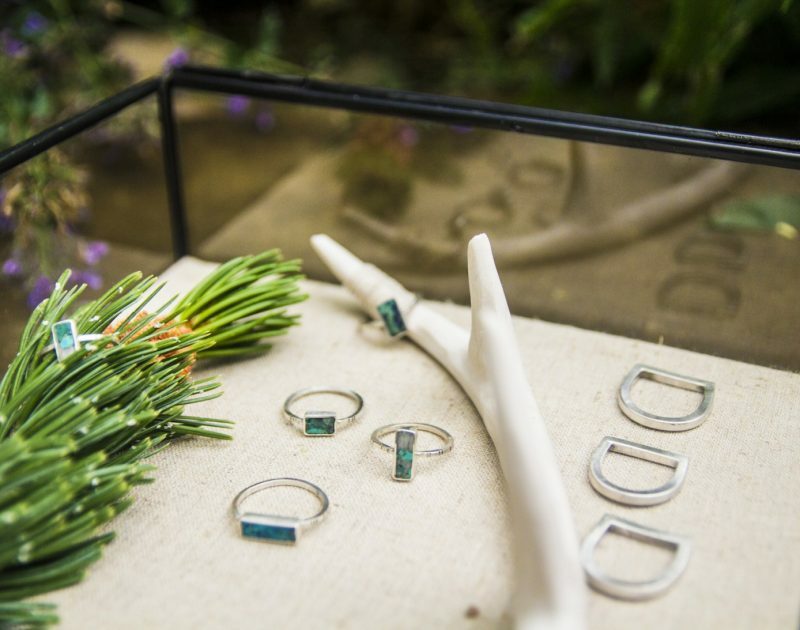 Local artisans can submit their goods or services for consideration by filling out the form below.